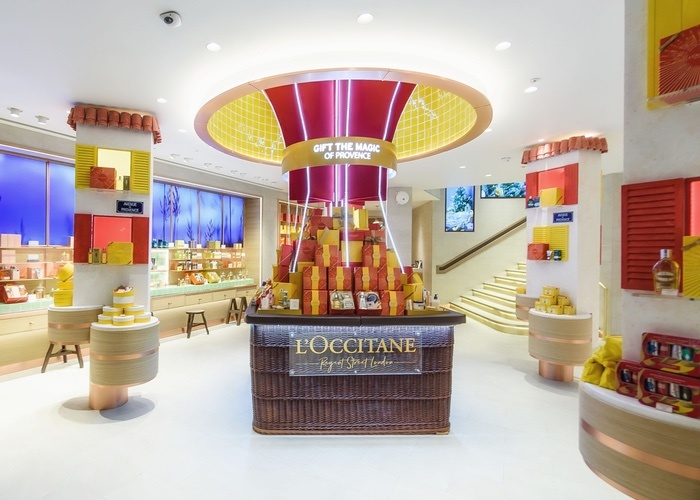 Natural cosmetics manufacturer and retailer L’Occitane International has entered into a definitive agreement to buy British skin care brand Elemis. The deal will see current owner Steiner Leisure Limited, part of private equity firm L Catterton, sell Elemis for US$900m. 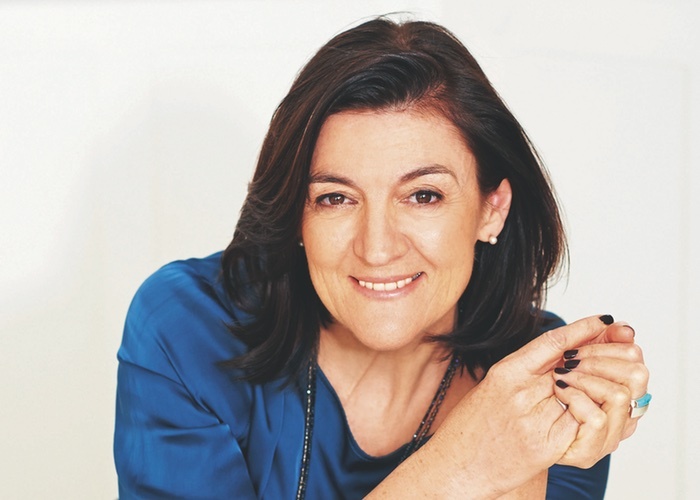 Elemis was founded by Sean Harrington, Noella Gabriel and Oriele Frank in 1990, and has been founder-led since its launch. 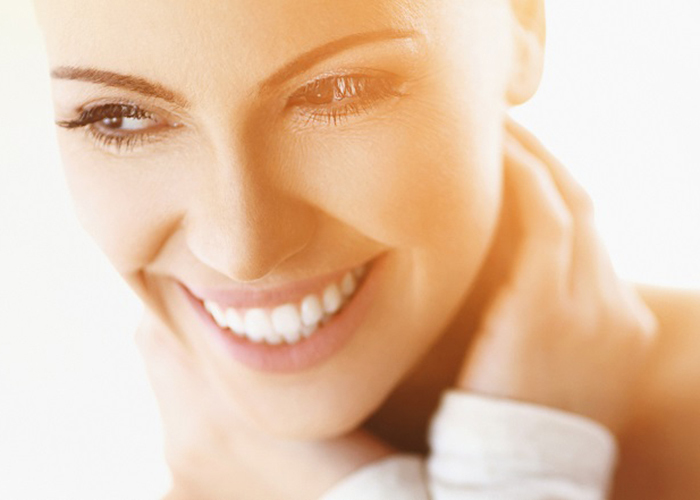 It specialises in skin care treatments and formulations, and its products are sold in over 1,600 outlets worldwide, with distribution channels including digital, retail, QVC, professional spa and maritime. 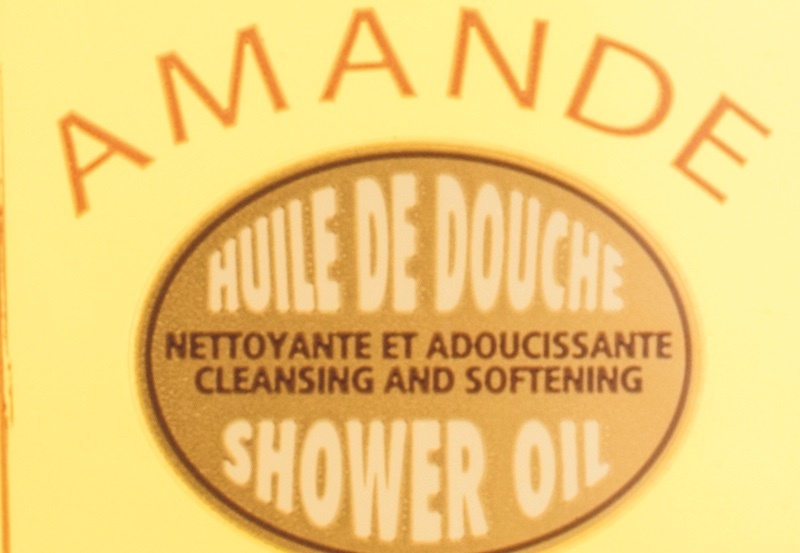 Both L’Occitane and Elemis’ CEOs have said the acquisition would help expand Elemis’ footprint globally. 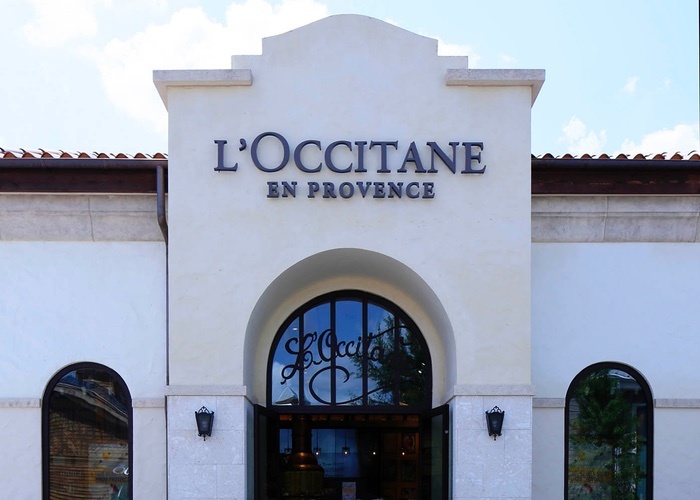 Commenting on the acquisition, Reinold Geiger, Chairman and CEO of L’Occitane, said: “We are pleased to welcome the Elemis business, brand and people to the L’Occitane family. 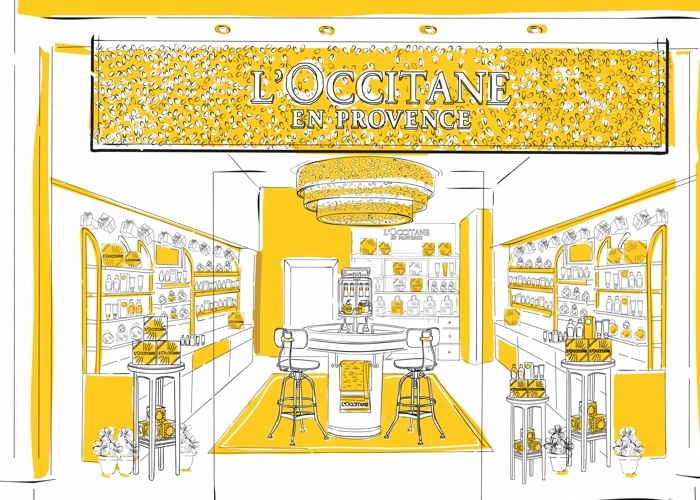 It is a major step forward for L’Occitane in building a leading portfolio of premium beauty brands. 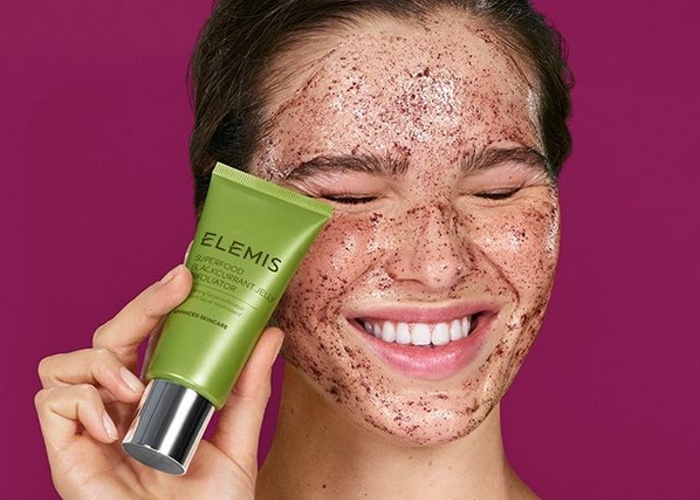 “We are thrilled to announce this agreement with L’Occitane, which will strengthen the continued growth and momentum behind our timeless brand and remarkably transformative products,” added Elemis co-founder and CEO Harrington. 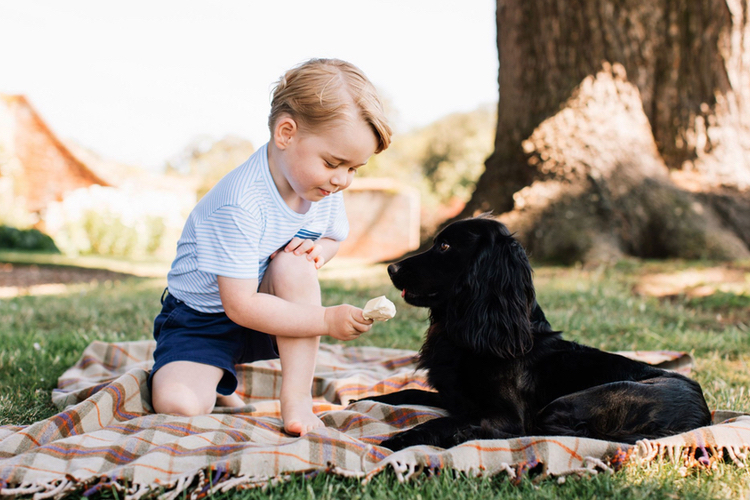 “Reinold Geiger has a strong history of developing and supporting brands like ours that are creating products sourced from nature and developed through cutting-edge science and technology. 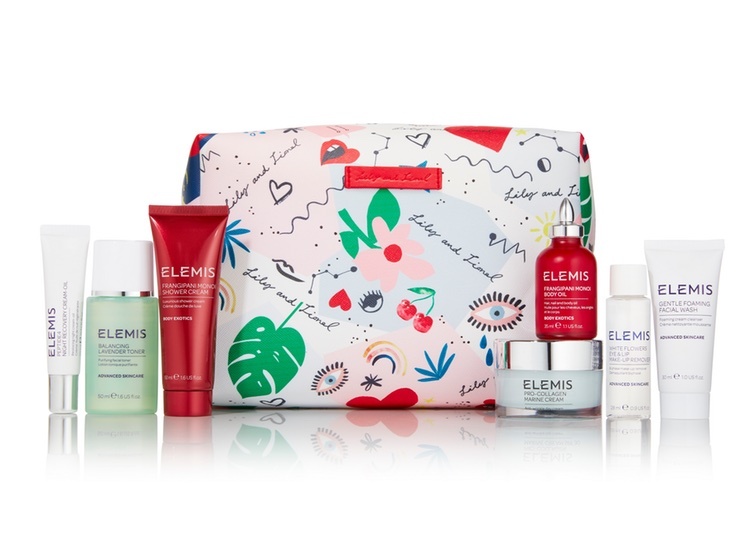 Elemis was bought by L Catterton in 2015 as part of the firm's acquisition of Steiner Leisure: then Elemis’ parent company. 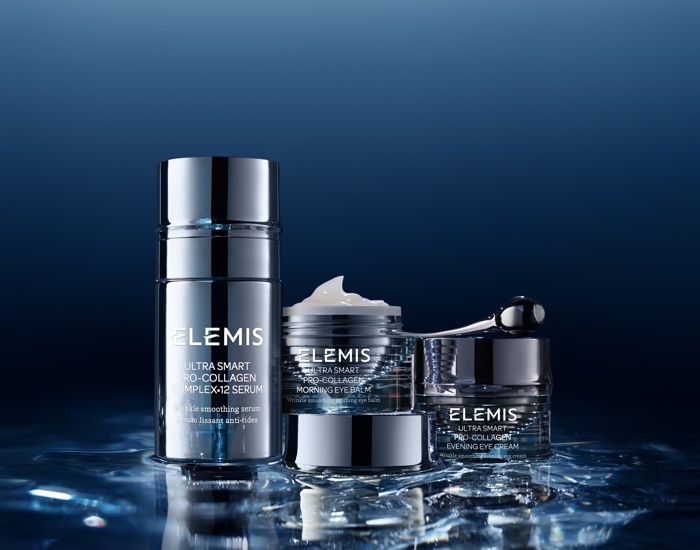 L Catterton Partner Avik Pramanik said that L Catterton was “proud to have been partners with the [Elemis] founders on this remarkable journey over the past three years”.